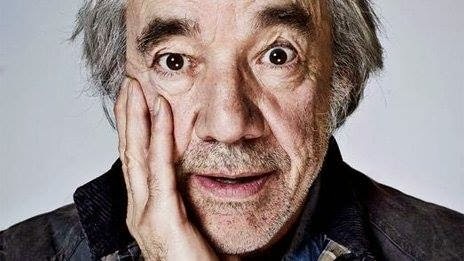 Roger Lloyd-Pack also passed away yesterday, the 15th of January. He played Owen Newitt in The Vicar of Dibley, John Lumic in Doctor Who, and Barty Crouch,Sr. in Harry Potter and The Goblet of Fire.